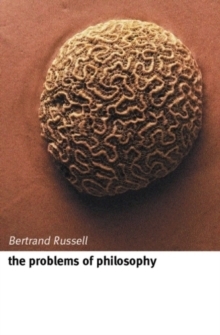 'These propositions may seem mild, yet, if accepted, they would absolutely revolutionize human life. 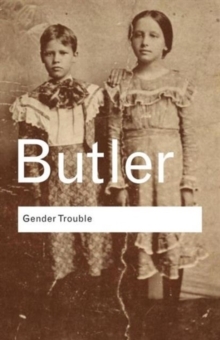 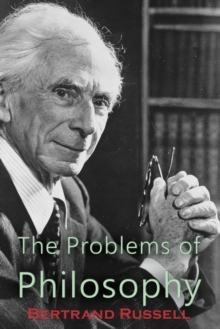 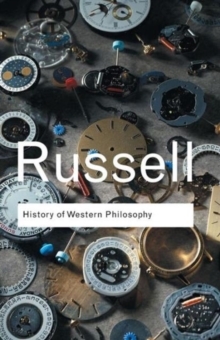 'With these words Bertrand Russell introduces what is indeed a revolutionary book. 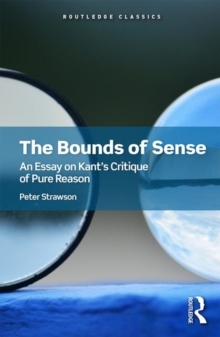 Taking as his starting-point the irrationality of the world, he offers by contrast something 'wildly paradoxical and subversive' - a belief that reason should determine human actions. 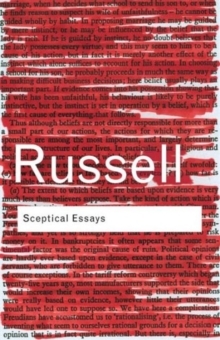 Today, besieged as we are by the numbing onslaught of twenty-first-century capitalism, Russell's defence of scepticism and independence of mind is as timely as ever. 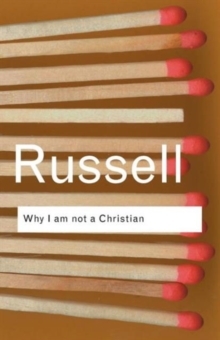 In clear, engaging prose, he guides us through the key philosophical issues that affect our daily lives - freedom, happiness, emotions, ethics and beliefs - and offers no-nonsense advice.